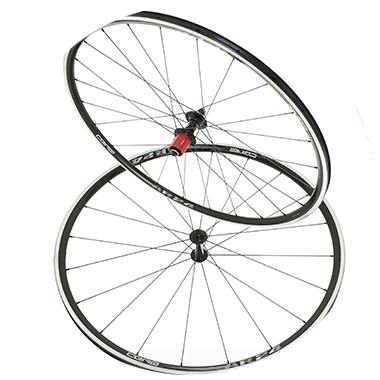 Check out the British designed and tested, award winning wheels! 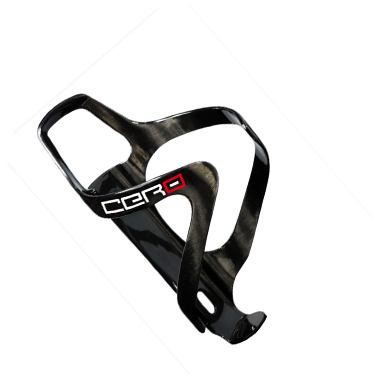 Add more Cero to your Bike! Browse the range of cycle components and accessories here. 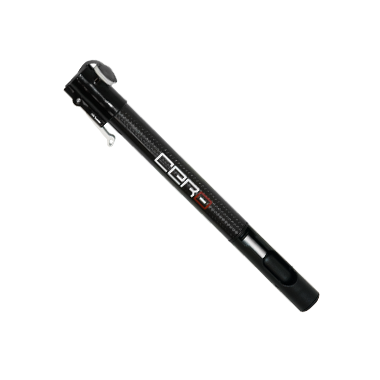 Discover more on how to maintain and look after your Cero parts. We are bike riders, ex racers, lovers of cyclesport and experienced UK bike industry folk who strive to create products to enhance your ride and your road ahead. We achieve this by implementing industry leading technology and performance. We design, source and collaborate with experts in their fields to assemble high quality products that balance strength, weight and durability at real world prices.